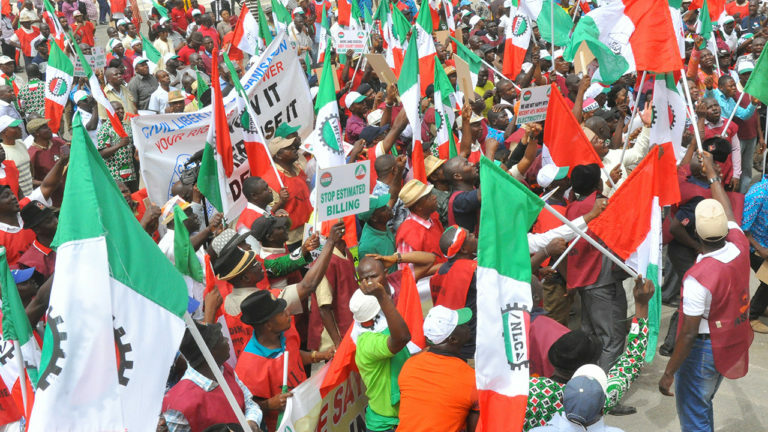 The organised labour union has called off the nationwide industrial action initially scheduled to commence on Tuesday to press home workers’ demand for a new national minimum wage. 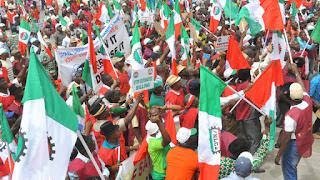 The National Chairman of the Nigeria Labour Congress, Ayuba Wabba, announced the suspension at the end of the last meeting of the tripartite committee set up to come up with the new minimum wage on Monday evening. He thanked all their tripartite partners for their understanding while particularly appreciating the roles of the private sector. The Secretary to the Government of the Federation, Boss Mustapha, thanked members of the committee for doing a wonderful job. He described the process as a long journey.